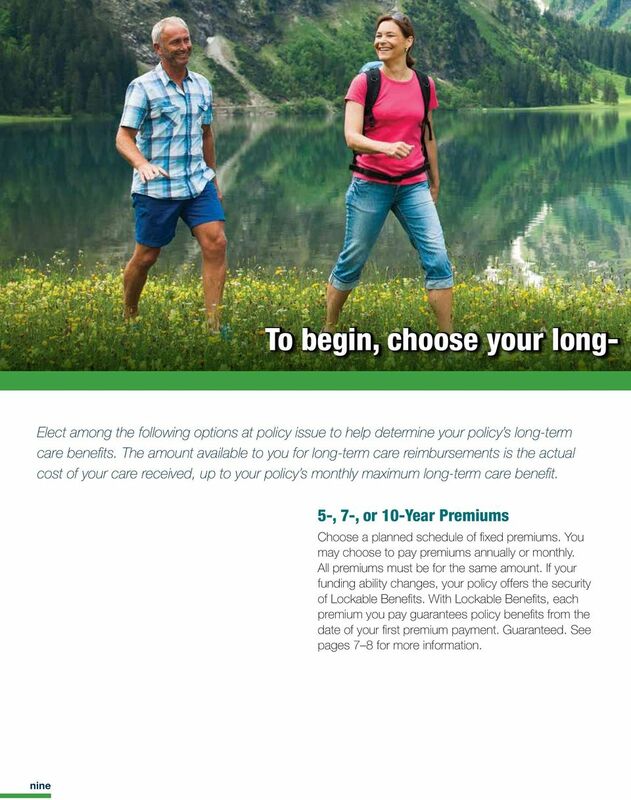 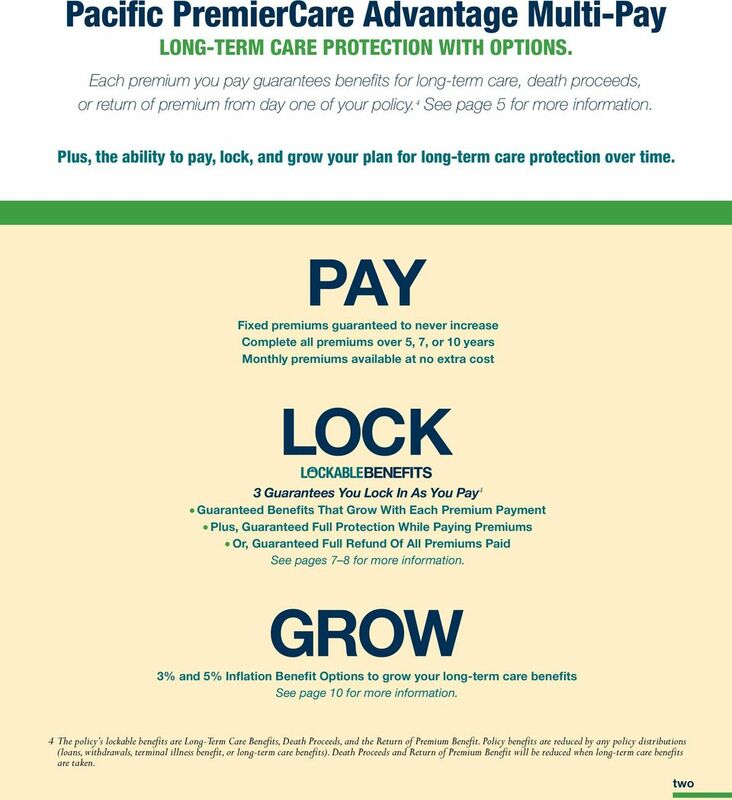 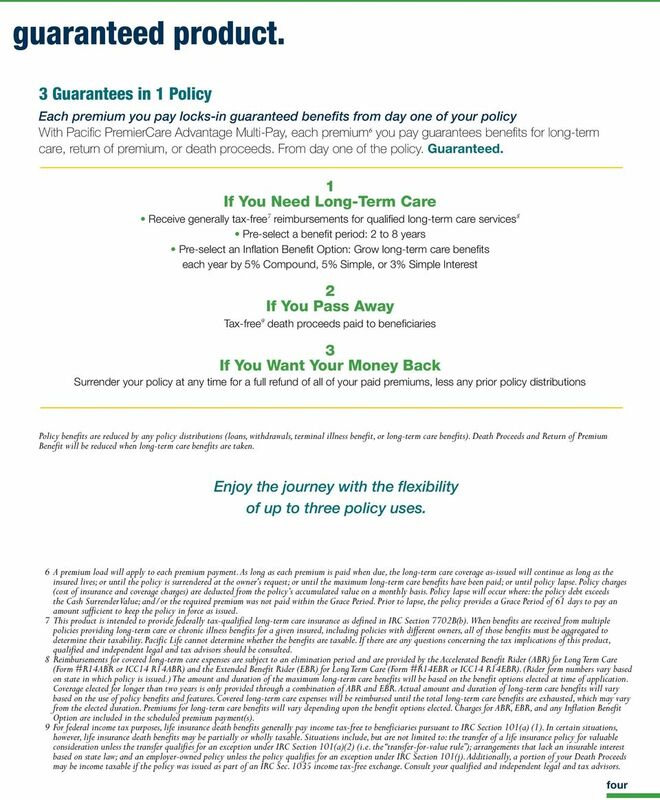 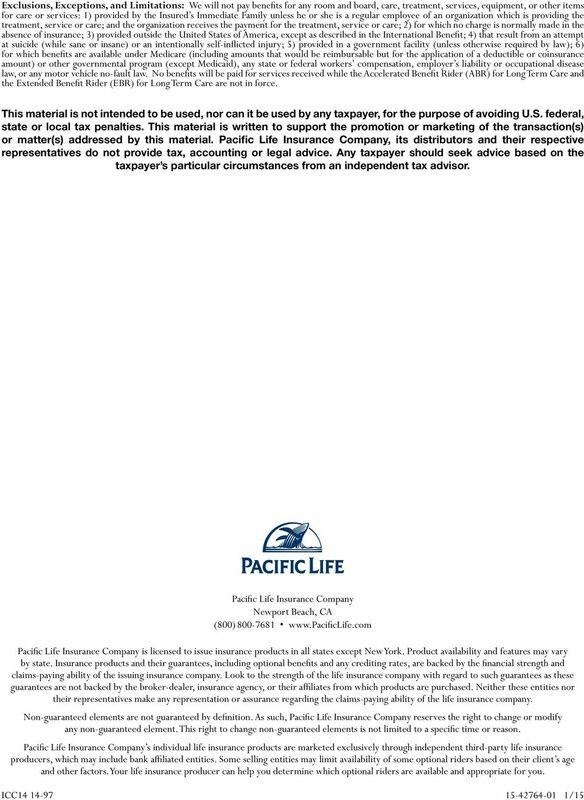 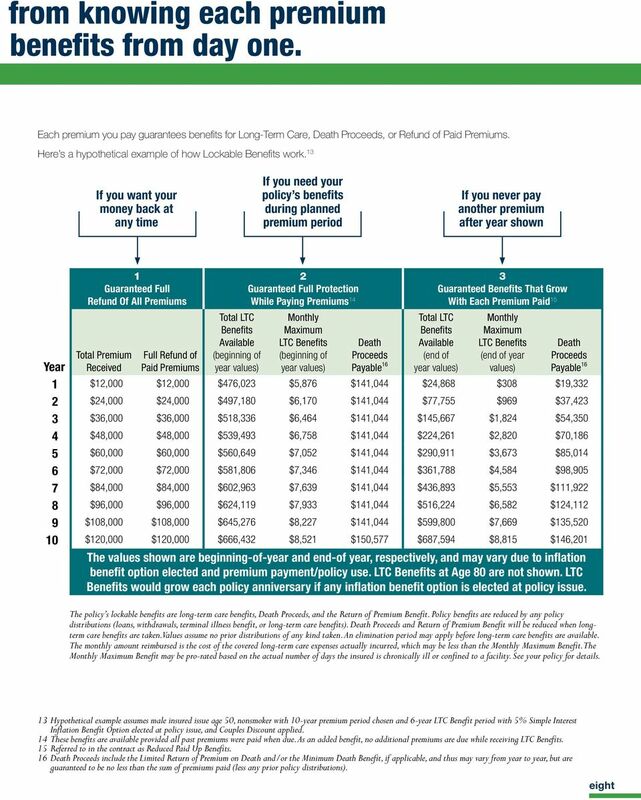 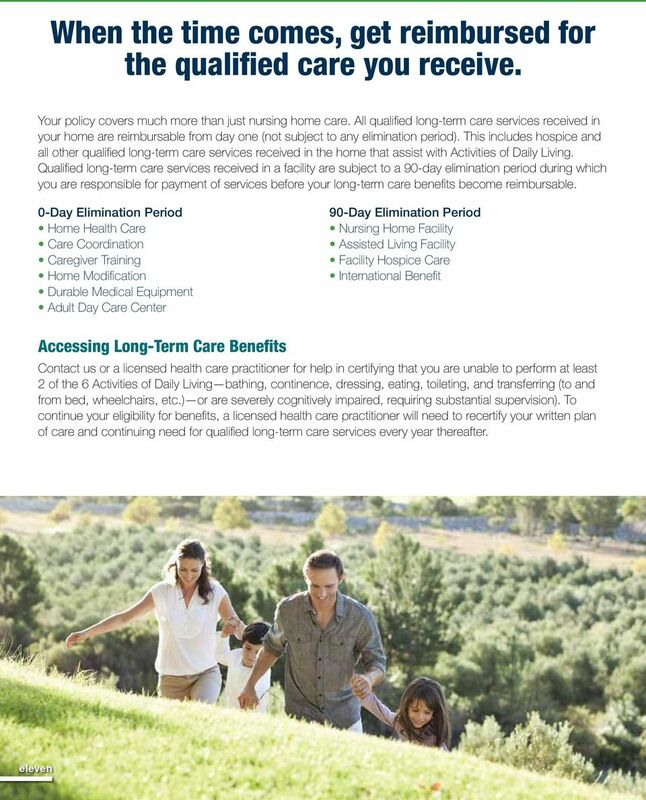 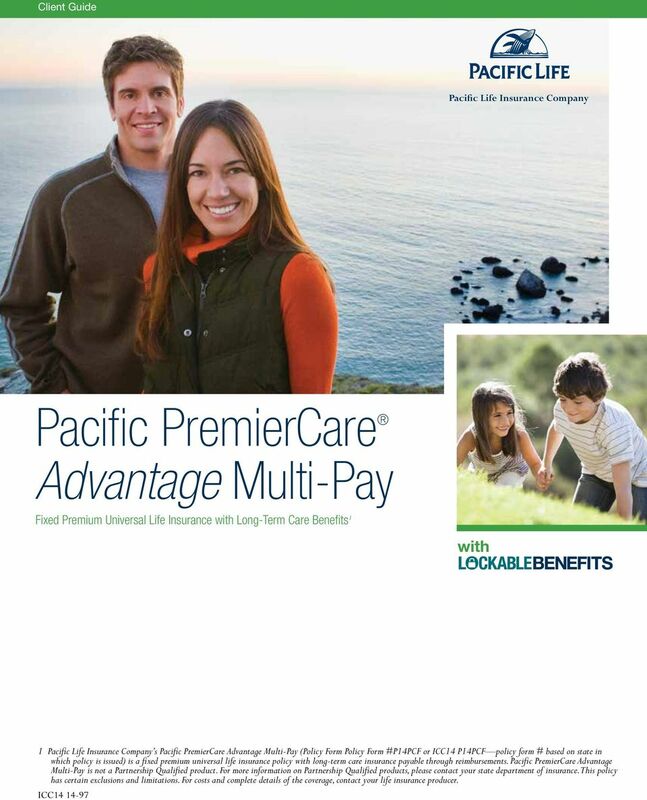 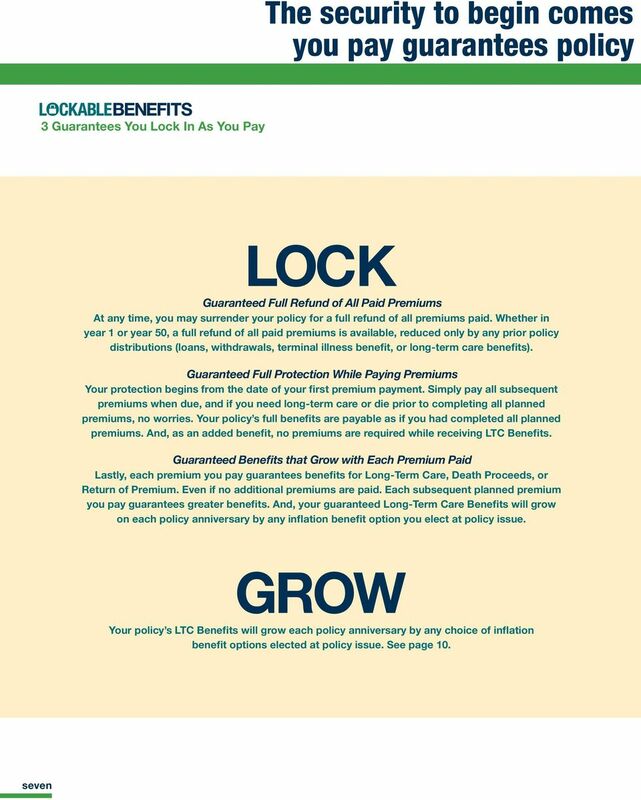 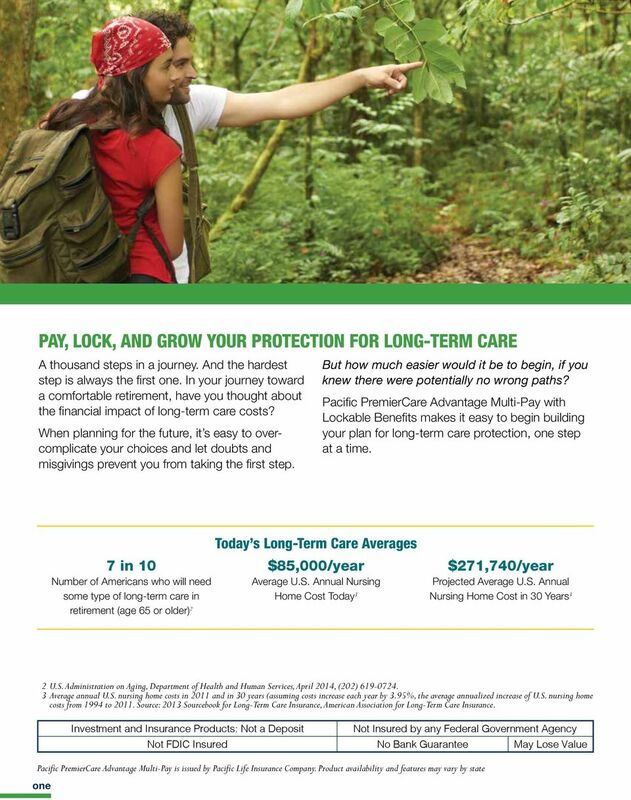 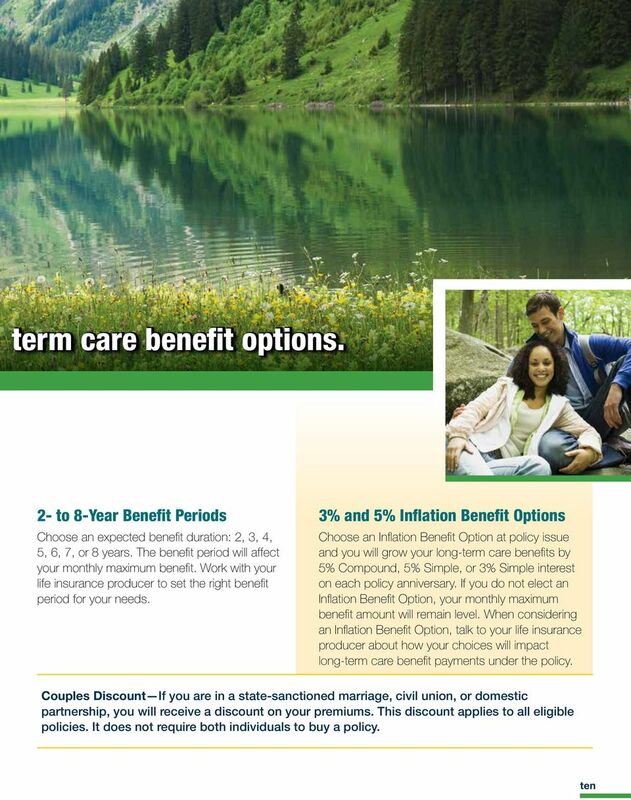 Download "Pacific PremierCare Advantage Multi-Pay Fixed Premium Universal Life Insurance with Long-Term Care Benefits 1"
14 Have a few minutes? 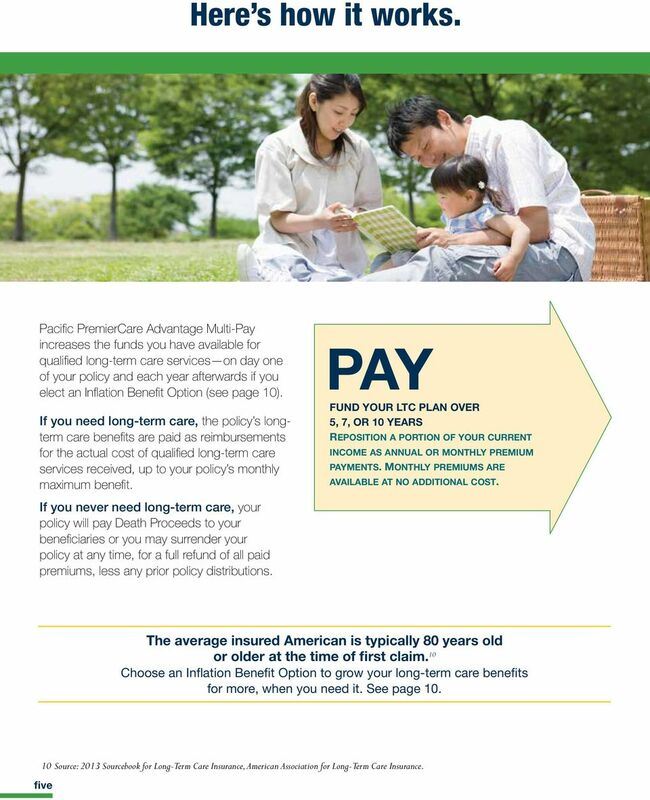 Talk to your life insurance producer to see if you may qualify for coverage. 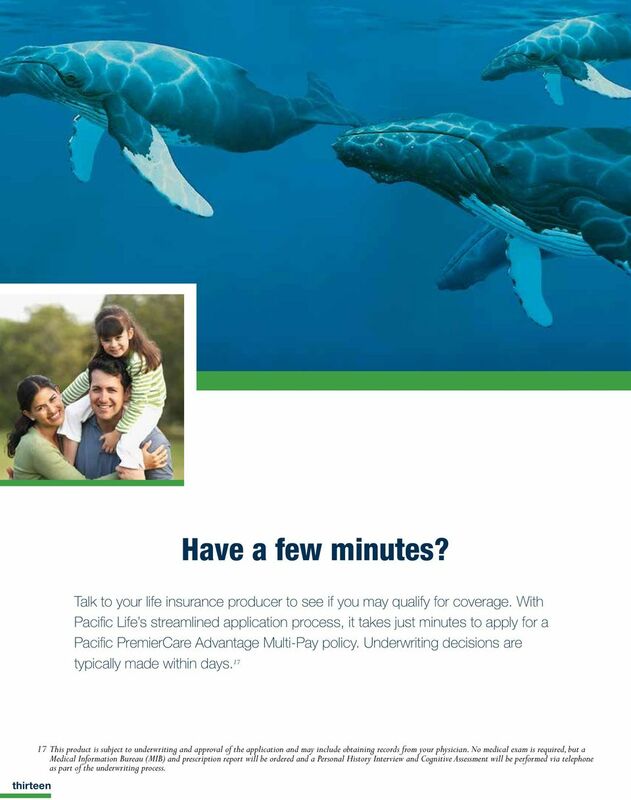 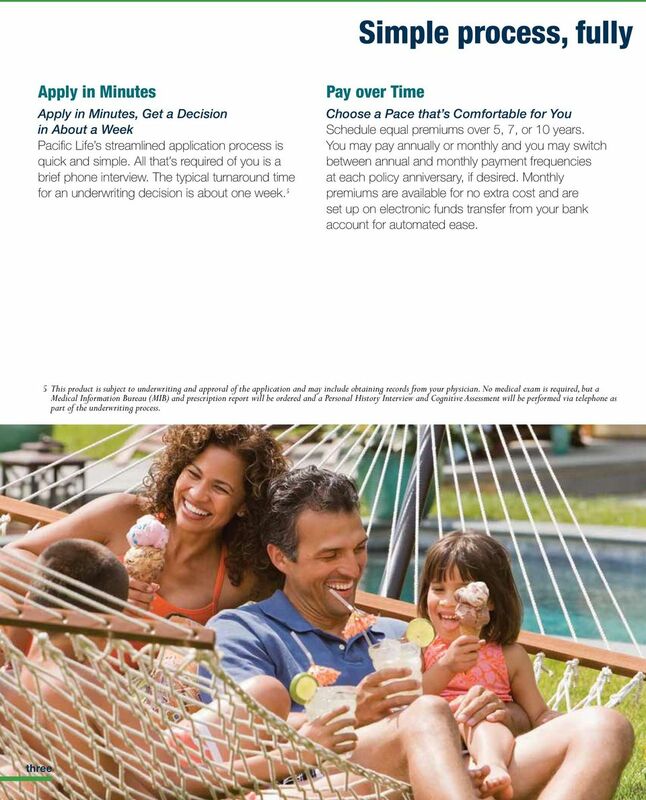 With Pacific Life s streamlined application process, it takes just minutes to apply for a Pacific PremierCare Advantage Multi-Pay policy. 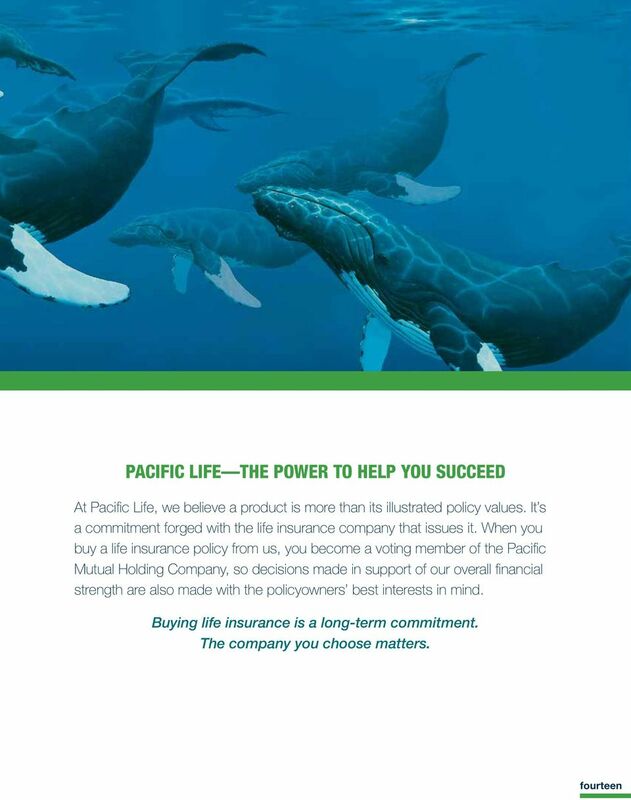 Underwriting decisions are typically made within days. 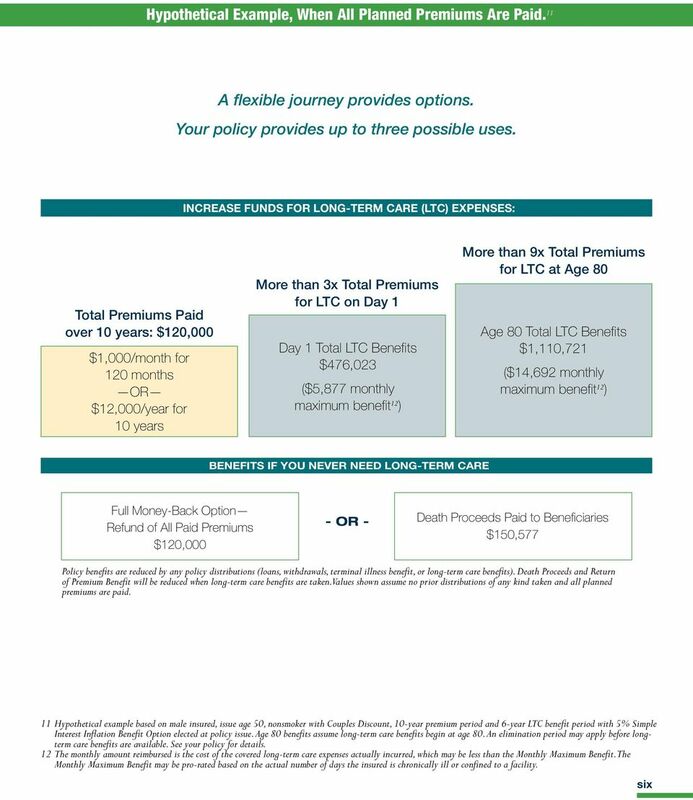 17 thirteen 17 This product is subject to underwriting and approval of the application and may include obtaining records from your physician. 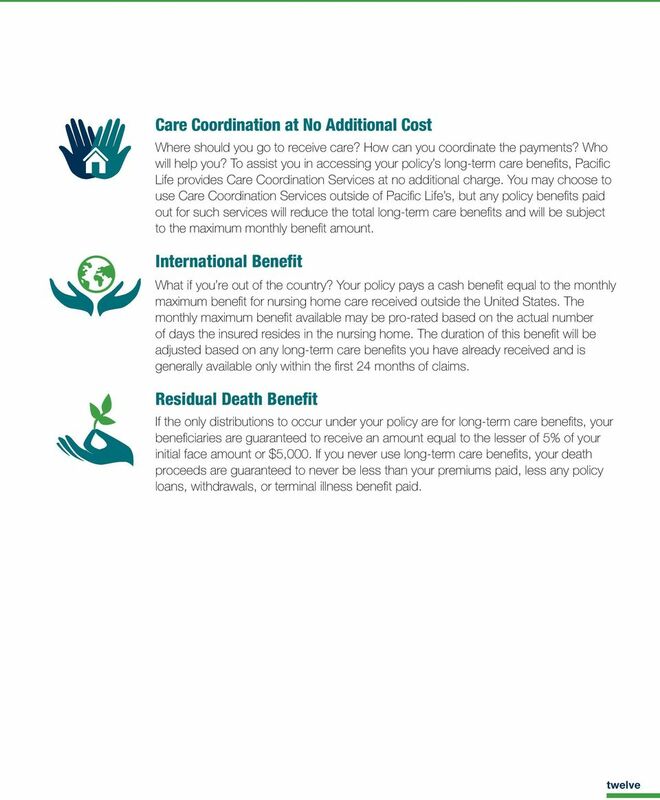 No medical exam is required, but a Medical Information Bureau (MIB) and prescription report will be ordered and a Personal History Interview and Cognitive Assessment will be performed via telephone as part of the underwriting process.